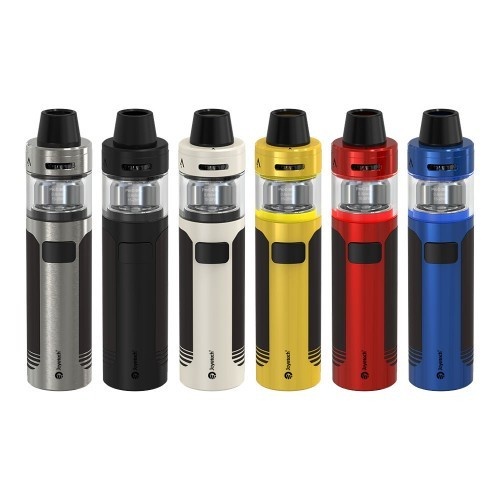 This is a great value kit from Joyetech. The Joyetech CuAIO D22 features a 1500mAh internal battery, integrated 2ml tank and flip top filling. This sleek, pen style e-cig features ProC-BFL atomizer heads which are designed for vapers who do not want to inhale directly.